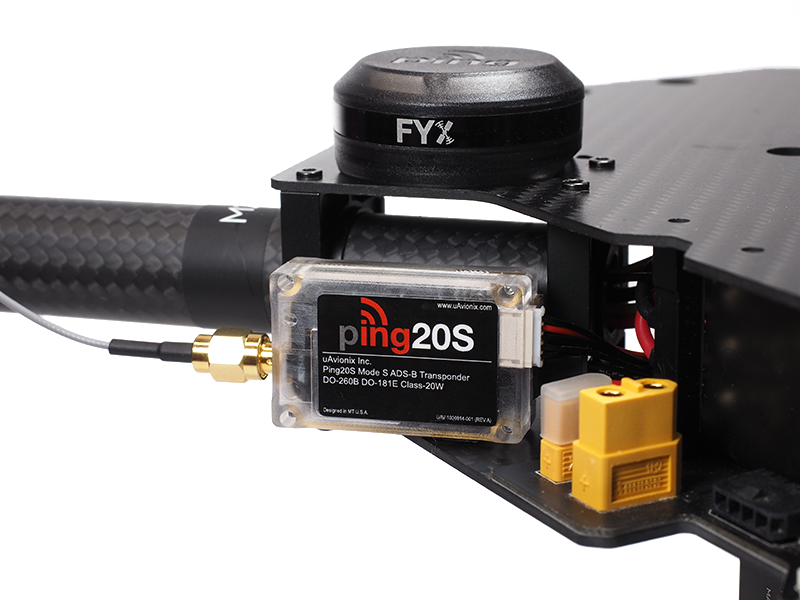 The M200 series features a built-in ADS-B receiver, enhancing airspace safety by automatically providing the operator with real-time information about the position, altitude, and velocity of nearby manned aircraft equipped with ADS-B transmitters. 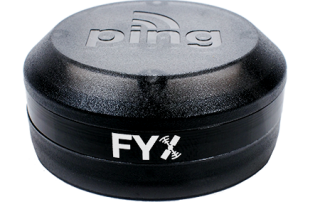 uAvionix announces the first TSO Certified GPS receiver with integrated antenna. 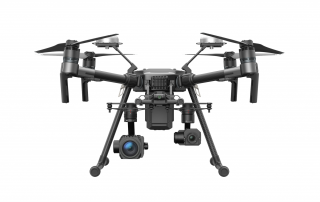 Performance Based Navigation (PBN) can help the UAS industry both measure and qualify the navigation capabilities of unmanned vehicles as we move towards operations over people, beyond line of sight and closer to the integration of our airspace.